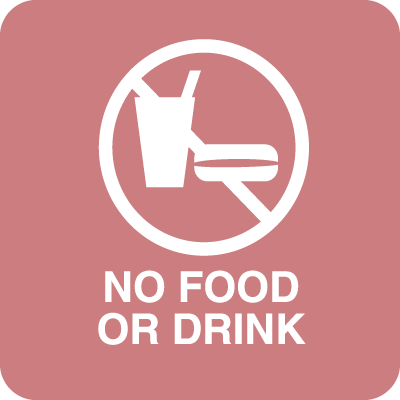 Seton's No Drink Signs are backed by our 100% Satisfaction Guarantee! 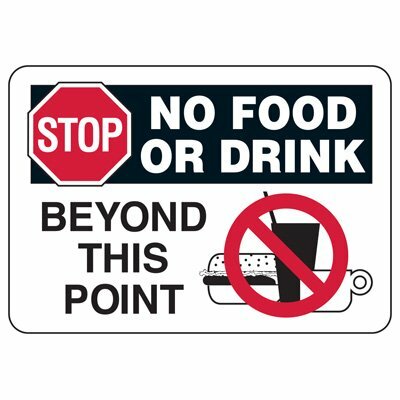 Select from a wide variety of No Drink Signs at competitive prices. 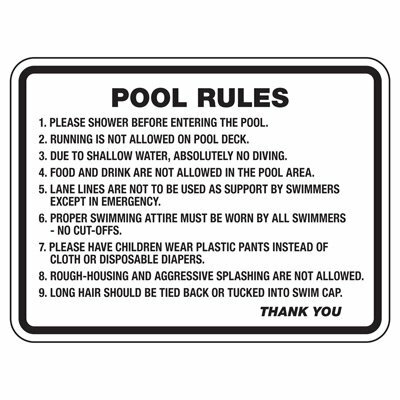 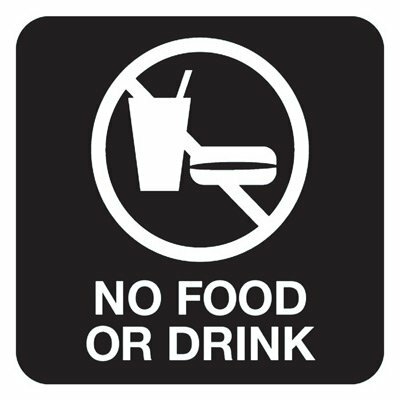 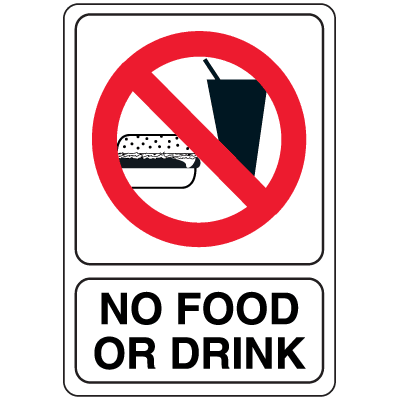 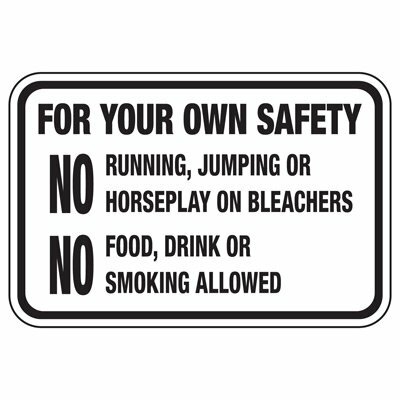 Plus most of our top-quality No Drink Signs are in stock and ready to ship today. 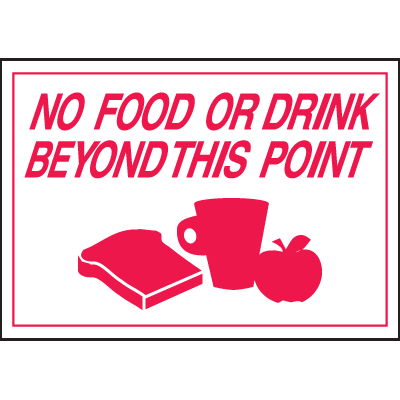 No food or drink beyond this point bilingual lunchroom signs ban food and drink, keeping areas clean. 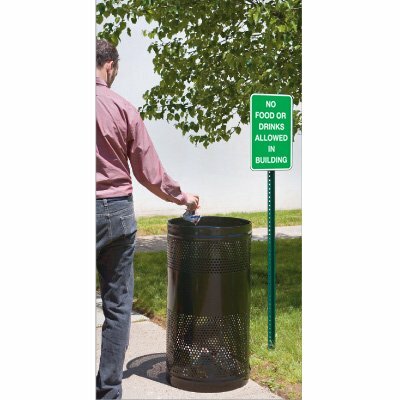 Provide direction with this clean, contemporary signs.